NVISION Eye CenterGeorge Baerveldt M.D. Dr. Baerveldt also invented and patented the Trabectome®, a minimally-invasive glaucoma surgical system and instrumentation for the treatment of adult and infantile open-angle glaucoma. Both the Baerveldt™ and Trabectome® surgical procedures are performed worldwide. Born and educated in South Africa, Dr. Baerveldt obtained his medical degree from the University of Pretoria and his residency in ophthalmology at the University of the Witwatersrand. He completed a fellowship in anterior segment surgery and neuro-ophthalmology at the State University of New York, Downstate Medical Center from 1974-1975. 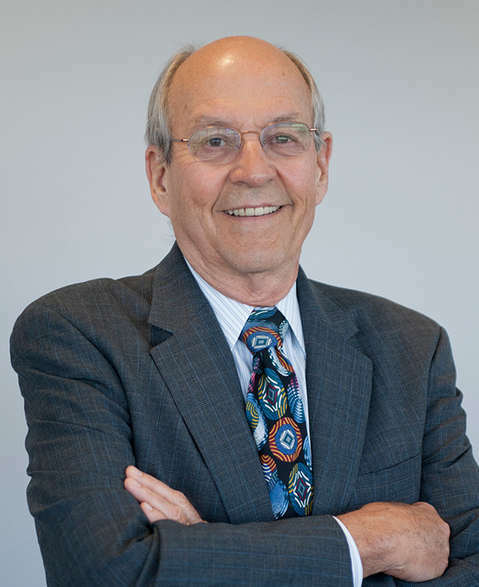 In 1980, Dr. Baerveldt was head of St. John’s Eye Hospital in Johannesburg when he was recruited as a fulltime faculty member at the Doheny Eye Institute, University of Southern California. In 1994 he accepted a faculty position as the Director of Glaucoma at the Cleveland Clinic Foundation where he remained until joining University of California at Irvine in 1999 as Director of Glaucoma. He was the Irving H. Leopold Professor and Chair of the Department of Ophthalmology at UCI and Director of the Gavin Herbert Eye Institute from 2003 – 2008. 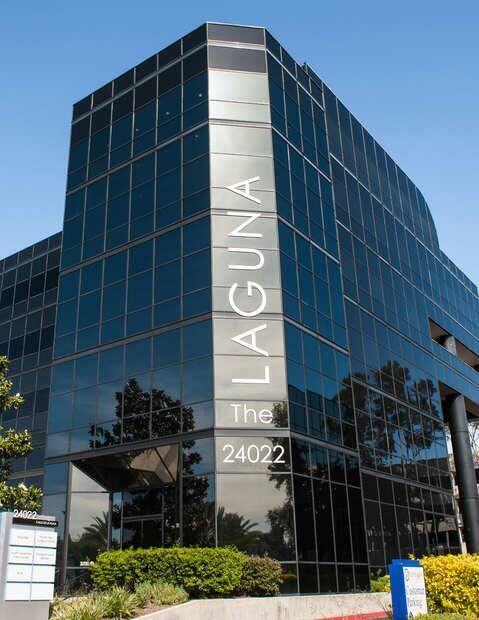 In 2012 retired from UCI and joined NVISION Laguna Hills. Dr. Baerveldt has participated in 44 clinical trials involving glaucoma drugs and glaucoma surgery and has published 84 peer-reviewed papers and 11 chapters in books. He was the principal investigator on the RPB Challenge Grant 2004 – 2008. He is honored in Best Doctors in America from 1996 till now. He was also named Top Ophthalmologist by the International Association of Healthcare Professionals. In 2012 he was the Honorary President of the 6th International Congress on Glaucoma Surgery.The Doheny Professional Association presented Dr. Baerveldt with the Distinguished Alumnus Award in 2000. In 2017, Dr. Baerveldt was inducted into the Dohney Society of Scholars by the Doheny Eye Institute, UCLA. Dr. Baerveldt received the American Academy of Ophthalmology’s Senior Achievement Award in 2002. In 2018, he received the Academy of Ophthalmology Life Time Achievement Award. He is a charter member of the American Glaucoma Society, and a founding member of the Glaucoma Society of Southern California and the Glaucoma Society of Orange County. In 2012, the American Glaucoma Society awarded Dr. Baerveldt the Innovator Award for inventing two new surgical procedures and instrumentation. Dr. Baerveldt delivered the 2014 American Glaucoma Society Lecture at the Annual Glaucoma Society Meeting in Washington, DC. Dr. Baerveldt's humanitarian endeavors have been recognized by the National Society to Prevent Blindness. He also received the Teacher of the Year award in 1981 from the University of Southern California, and Staff of the Year award from the Cleveland Clinic Foundation, 1997/1998 and 1998/1999. Dr. Baerveldt is based at NVISION®’s Laguna Hills and looks forward to meeting you and assisting with your glaucoma-related needs. In his spare time, he enjoys gardening, spending time with his wife, three children and six grandchildren. Recent Reviews George Baerveldt M.D. The entire NVISION staff was terrific! The entire NVISION staff was terrific! Dr. George Baerveldt was both very professional and compassionate to all my concerns. My experience was excellent. Conscientious, wise, experienced, thoughtful expertise. Dr. Baerveldt is the best of the best!! Conscientious, wise, experienced, thoughtful expertise. Thanks to him and then entire team at NVISION, I received the best possible outcome. I look forward to continuing to patronize for many years to come. From the moment I entered your office, I was treated with respect and friendliness. I was most impressed with Dr. Baerveldt & am most happy to become one of his patients.